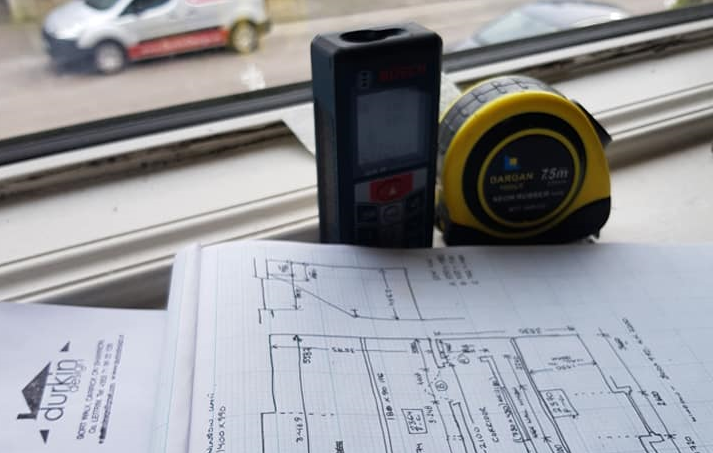 Due to our continued growth, we currently require a Junior and Senior CAD technician for various project types nationwide. 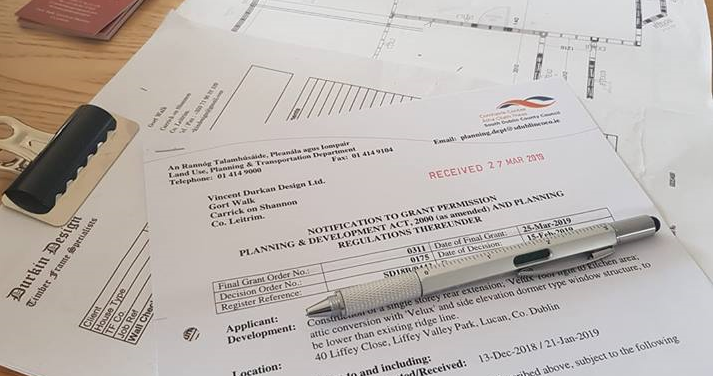 The successful candidate will be able to demonstrate relevant CAD experience and have necessary proven industry knowledge for building regulations compliance. Evidence of experience with current timber frame construction technologies and regulations will be a distinct advantage. Candidates must be competent in the use of AutoCAD 2018, Ms Office suite, etc.. 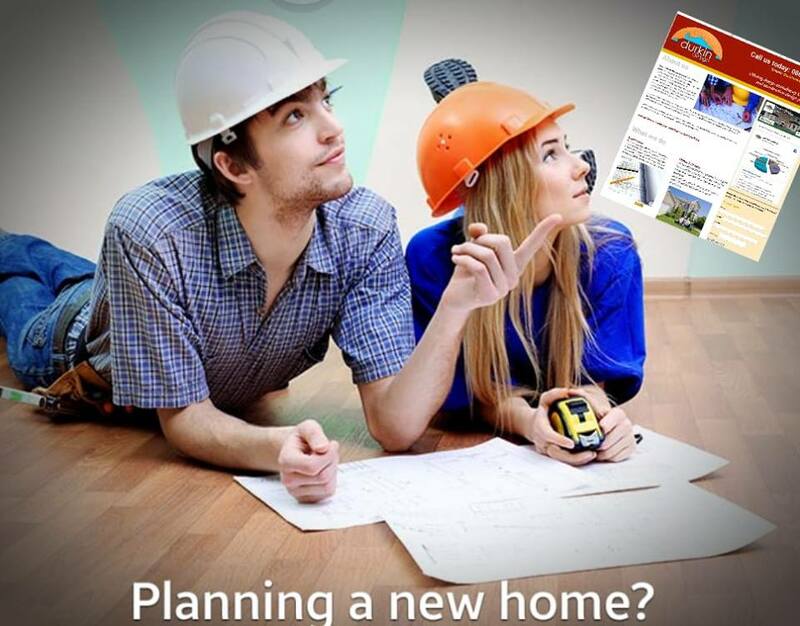 Knowledge of Revit, BIM, hsbCAD, Miitek or wood engine would be very beneficial. Own car and license required as travel to sites for dimensional surveying is required. A good working attitude and ethic – we need good people. You must be punctual – it’s a must in our game! You must be good communicator with staff suppliers and customers. Being able to understand and be understood are key qualities we need! We are offering current market salary which is negotiable depending on your experience. Usual bells & whistles such as phone & laptop are provided as required. We will provide comfortable and respectful working environment in a custom built shared office space. We offer lots of tea & coffee with Chocolate Muffins on Fridays. Remote working may be a possibility, talk to us. Seriously, we really value our staff, they are our most important investment! 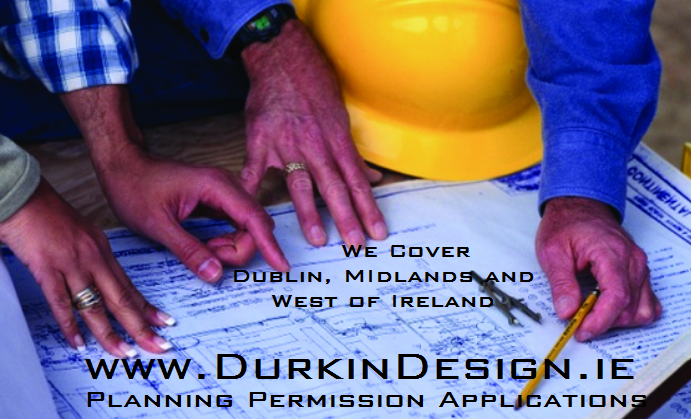 Durkin Design is a small Architectural & Estimating practice based in Carrick-on-Shannon providing services to the general public, Consulting Engineers, Building Contractors and Timber Frame Manufacturing Companies. Final Certifications for Building Control and Planning Compliance. 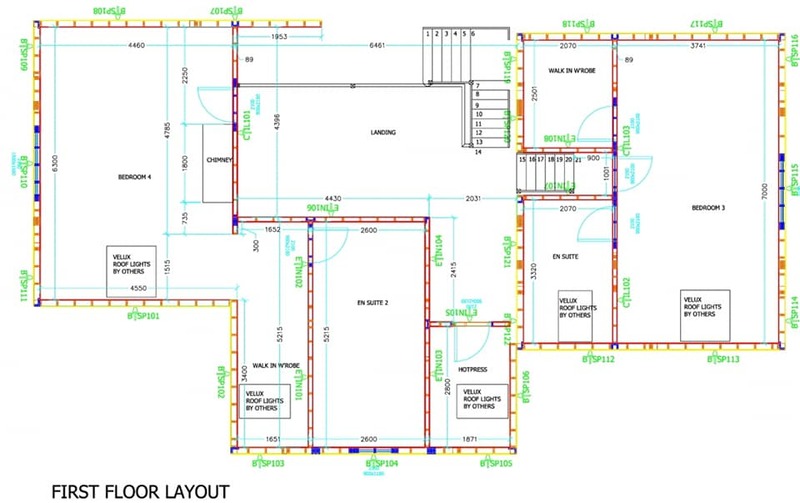 Prepare BoM and Fabrication drawings for Structural Steel & Timber Frame Wall & Floor Panels. We are also part of a fantastic network of professional service providers who promote each others businesses for the greater good, providing excellent services to our customers at various stages of their projects.